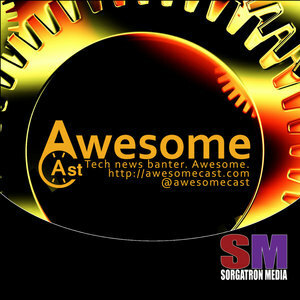 Michael Sorg of Sorgatron Media, Inc, and 10 year + Podcaster with Wrestling Mayhem Show, AwesomeCast, and more, leads a panel of Podcasters to discuss the current and future state of Podcasting. What do current Podcasters think of the state of Podcasting. Where should people focus on starting with Podcasting today.